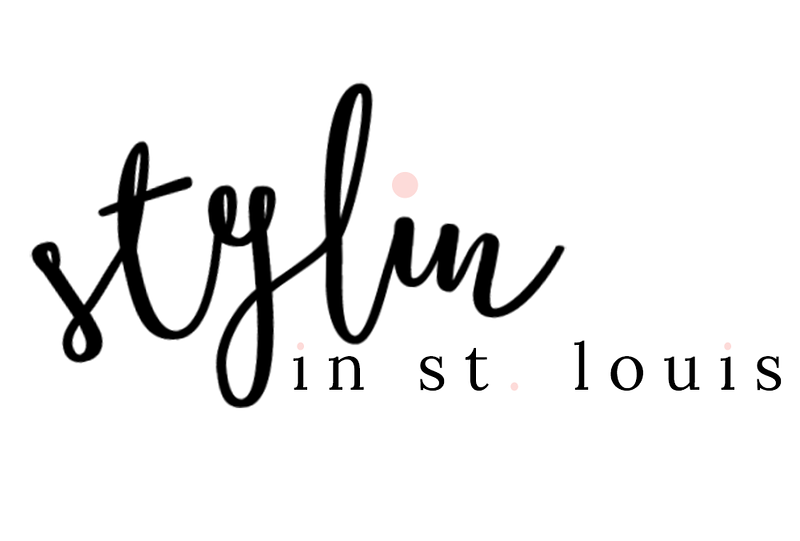 Stylin in St. Louis: Rain in December…. Happy Monday! Hope you had a great holiday weekend! I am sad that it is over! I wore this outfit this past weekend because it is was raining! It gave me a chance to try out my new Hunter boots! I got these Hunter boots because they are packable! Perfect for vacations! It's raining too much here…where is the snow?! I love those bright blue boots with the red vest! If it's going to rain, why not dress for it in style! Perfect combo of red, white, and blue! Love the Kors bag and Hunter boots! This is the kind of look I've been wearing these days. Comfortable, casual yet put together. Happy Holidays! Packable Hunters are genius! Considering selling one of my "normal" pairs to get one of those hahah! 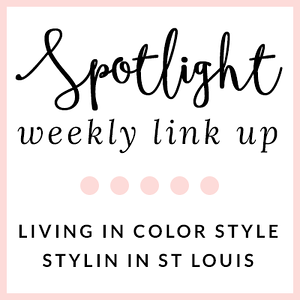 Love this color combo- so fun! It's been so rainy here too! Love your rainy day look - you can't go wrong with a puff vest and rain boots! ok, cherry red and turquoise are perhaps one of my favorite combos, but I have never seen the turquoise hunter boots . . . . im obsessed!!!!! I just told my husband, mind you on Christmas Eve, as it was pouring and puddles were forming, that I hunter boots are officially on my wishlist! I was thinking id go classic, but I just love this bright pop of color!! What a cute vest, perfect look for a rainy day. This is so perfect because it has been raining and warm here too. yuck! At least you look fabulous in this dreary weather. Adorable outfit! Love the color combo! So adorable! Love those bright Hunters! Hope you had a great Christmas! Digging that studded MK- so gorgeous! Love the red puffer with the blue boots! And that bag is the cutest! love the bright turquoise Hunter boots! I haven't seen that color yet. Those bright blue Hunters are so fun! I love that adorable red puffer vest (I need a red one!!) and gorgeous bag. Looking great. This is such a me outfit, also. Love the colour of your Hunter boots! In past times worth remembering, in the event that you required an umbrella, you would end up with a long stick umbrella. What's more, it would be dark. Be that as it may, as of late there have been a few late advancements and astounding deeds of building connected to the age old downpour umbrella.